You are definitely very idealistic and deeply involved in your quest for anything which is foreign to you and therefore, you are not able to understand the unavoidable prosaic aspects of life. 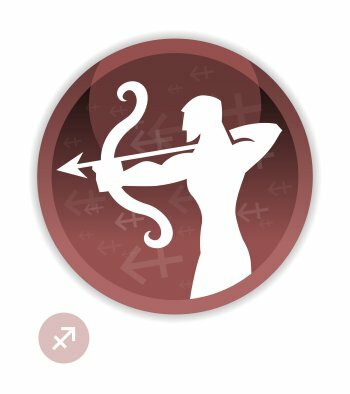 Sagittarius seeks the meaning of its life in the outer world, and endlessly devotes itself to this goal, whereas Pisces prefers to listen to its little inner music and focuses so entirely on what it deems essential that it becomes completely impervious to whatever occurs outside its personal sphere. You are highly adaptable and sociable, regardless of the persons you deal with. Your outward appearance marked by dreamy indifference, which comes from your Pisces Ascendant, turns into a more assertive and persuasive behaviour, which is a trait of Sagittarius and your true self, as soon as people get to know you better. Indeed, it is only when you are with your friends and relatives that you show your warlike audacity which is significantly softened by Pisces' empathy and sensitivity. Nevertheless, Pisces, a Water and Mutable sign, is certainly capable of unleashing unpredictable tantrums! You seldom lack generosity and benevolence, and even though some people blame you for your instability, most of the time they quickly forgive you because they appreciate your undeniable diplomatic qualities. 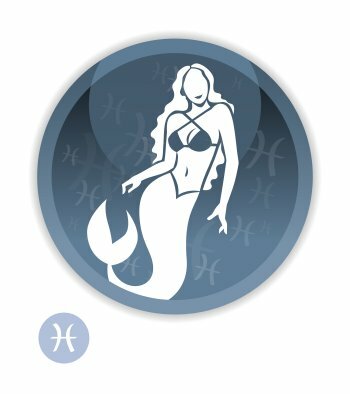 You can find dozens of celebrity horoscopes with the Sun in Sagittarius and the Ascendant in Pisces combination on Astrotheme.